Welcome! 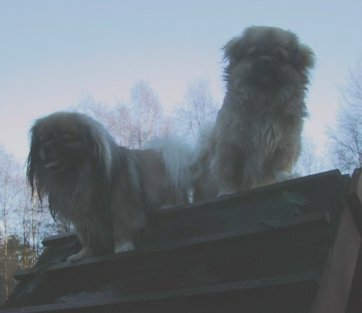 You've found a site devoted completely to the Tibetan Spaniel in agility! Here you'll find lots of interesting information, great pictures and of course Tibbies! It's our goal to promote the little known and fantastic athletic abilities of these great little dogs! We have an all new look for the site and some new content! So, come in and have a look around and delve into the world of Agility Tibbies!